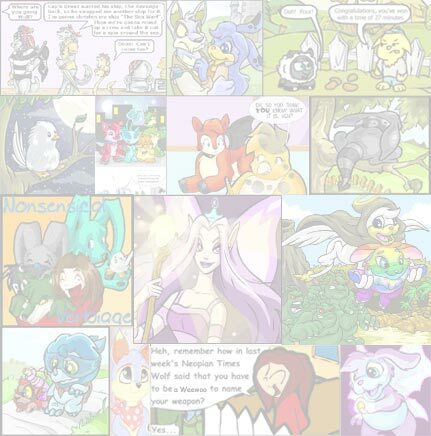 Neopia is abuzz as Alisha the Aisha leads the search for Meridell. Also featured: more new games as Guess the Weight of the Marrow, Treasure of the Black Pawkeet and Gadgadsgame arrive. Get all the latest word here. Tons of Fun! This week's issue is brought to you by: Guess the Weight of the Marrow! "I've still got a few tricks up my sleeve," ShenDogg said, sneering. That night, I gave it hours and hours of thought. I knew that Reizend loved the Defenders, but also that it stressed him sometimes and pushed him to his limits. 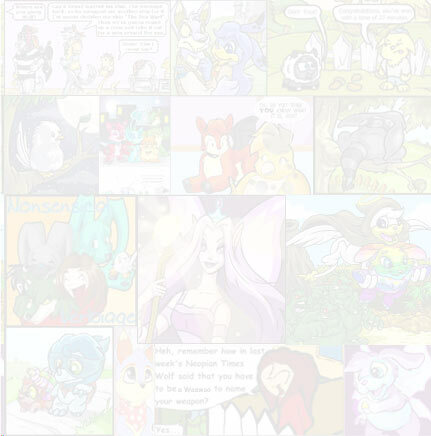 Did you know that there are search engines to be found all over Neopets and that you can extract valuable information from them?